Tim Tim buttery smooth as always. Check his firing line here. 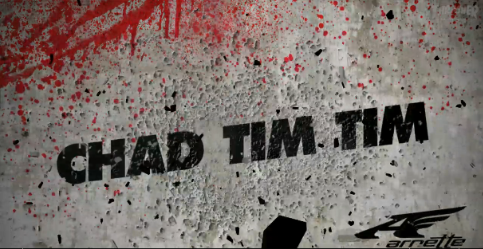 Post A Comment for "Chad Tim Tim Firing Line"